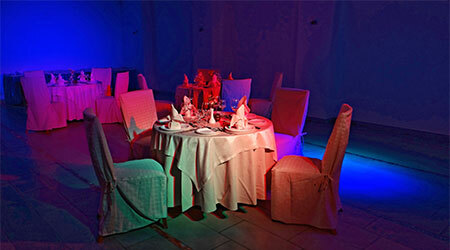 We do everything to create a special mood! 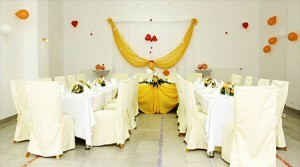 * Price includes service (waiters), kitchen, hall rent. 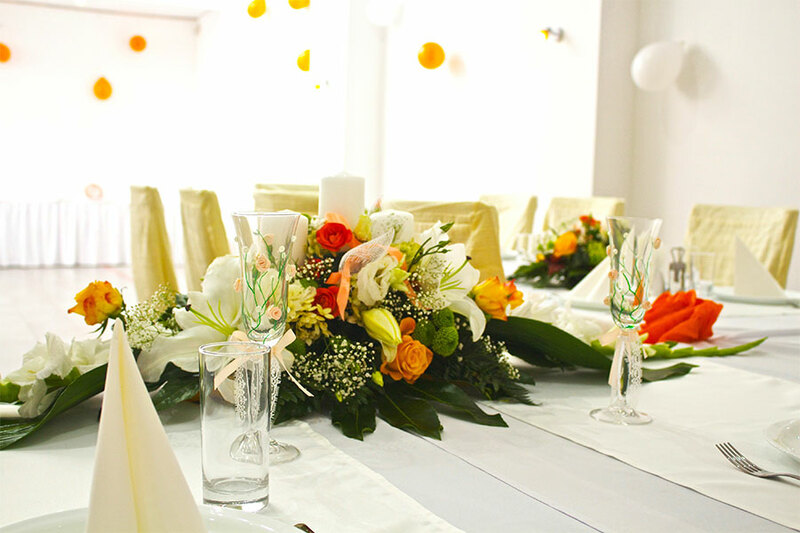 We offer the opportunity to create your individual wedding menu. NB HOTEL offers accommodation for special prices. 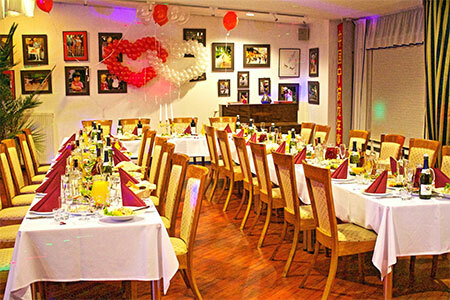 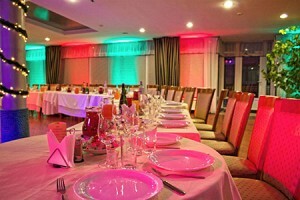 Hotel has 72 rooms, where you can accommodate up to 120 guests. * LUX room price includes: room decoration, fruit basket, tasty breakfast, sparkling wine, room service. If you want to make booking on definite date, you should make prepayment in amount of 500,EUR, that is not refundable if you cancel your booking.